Let us make your event more memorable. We can accommodate any party size! 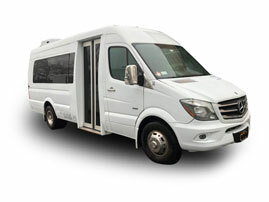 WELCOME TO RIGHT CHOICE LIMO BUSA Luxury Party Bus company in Long Island, New York. 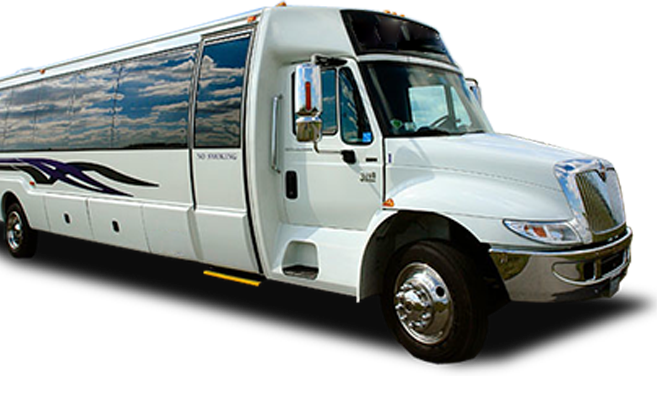 Right Choice Limo Bus is here to provide Long Island & New York City with premium transportation service. 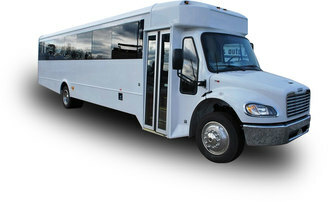 We provide Limousine Style Party Buses for all special occasions. 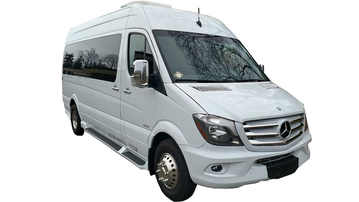 A night out aboard one of our popular 20 Passenger Mercedes Limo Buses with state-of-the-art lighting and surround sound entertainment systems will keep your guests talking for days! 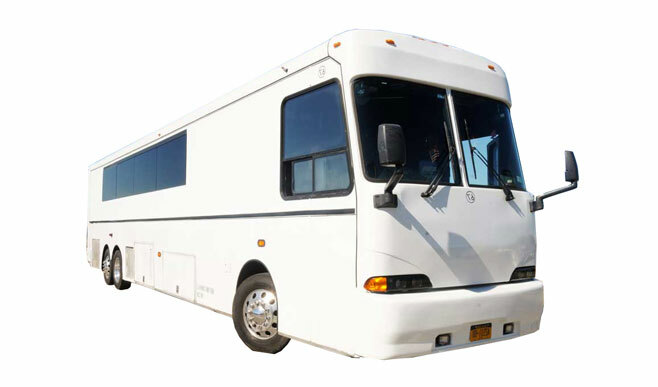 We are the “Long Island Limo Bus” headquarters. 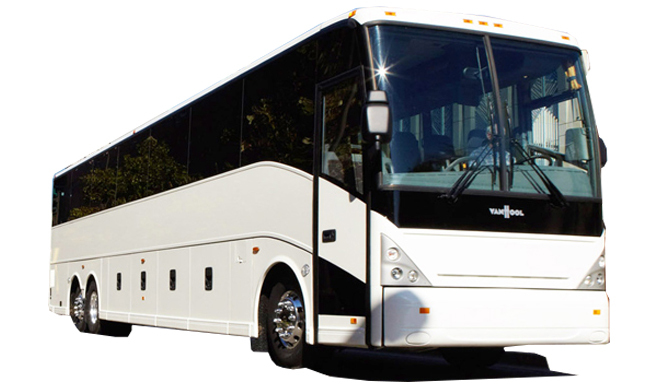 Right Choice Limo Bus is the transportation company you have been looking for! Please give us a call to arrange your night. 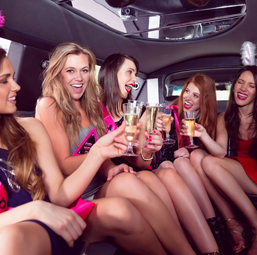 We specialize in Nights Out on the Town; Bachelor and Bachelorette Parties; Weddings; Sweet Sixteen & Quinceañera; Junior & Senior Proms; Winery Tours; and Moonshine Tours. (516) 987-3374 But hurry, because when prom time approaches, we sell out quickly! Great service! I have reserved Right Choice luxury limo for a recent trip to LaGuardia airport. The car was perfectly clean and neat. The driver was friendly for the entire ride. No complaints. I am looking forward to using them again. I used right choice limo for my boyfriend’s 30th birthday. There were only about 10-15 of us but we booked the party bus which was amazing! 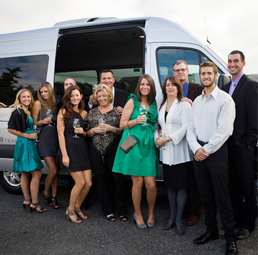 It was so nice to know that we had a safe reliable ride to and from our party! They were on time, so friendly and the bus was immaculate! Price was right too! I refer them to everyone, and will definitely use them again! So happy with the quality of service i received from rcl! 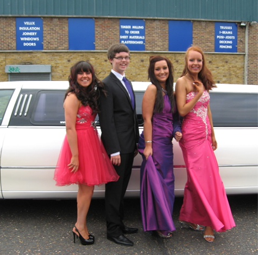 Driver arrived on time in a gorgeous limo as promised. He took us all around Manhattan for a dinner and a show in celebration of my best friends bachelorette party. So many awesome memories, all thanks to the amazing people at rcl! 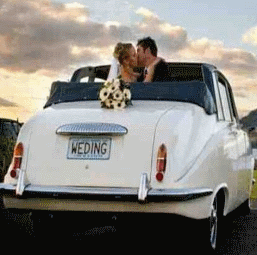 Looking forward to the wedding, we requested the same driver!!!!! John and his fleet of drivers did a wonderful job on my wedding day. The the drivers were on time, professional and very friendly. I would recommend this company to anyone and will be using them for my honeymoon in January. Thank you John for all your help and for having such a great staff! Absolutely would recommend RCLuxury !!! Used their service for an office Christmas party to Manhattan. Great service and driver Ken could not have been better went out of his way to make our experience one to remember !!!! !